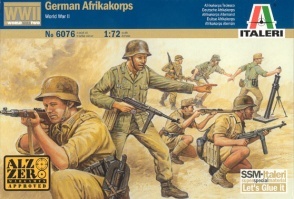 6076World War II German Afrikakorps. 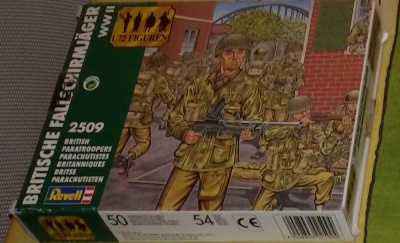 50 unpainted plastic figures. 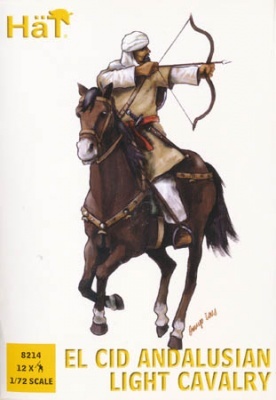 15 different Poses. Material Plastic.